According to a report from CBC News, TransLink, which operates the regional transport network in Metro Vancouver (updated), has launched a new campaign on Friday with a very important message to their customers. 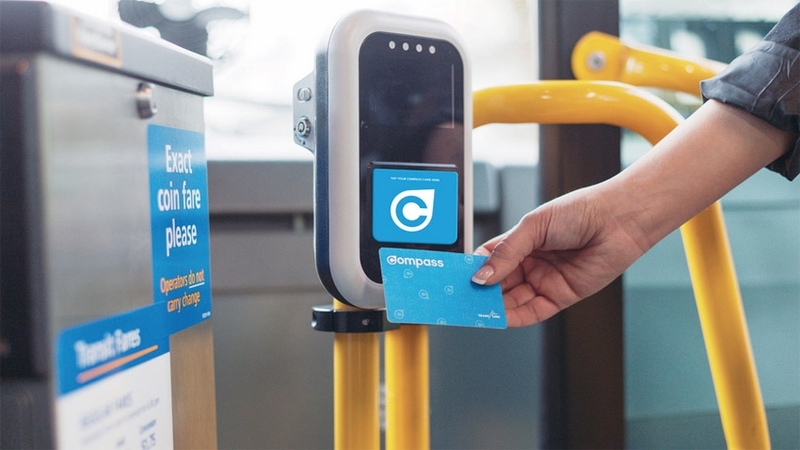 The company is urging all transit riders to tap their Compass Card directly, not their entire wallet, when paying a transit fare. The educational campaign is designed to pave way for the introduction of a new payment option for riders that use buses, SkyTrain, SeaBus and the West Coast Express. TransLink is marketing the new feature towards tourists and residents that may not have a Compass Card. However, the feature will be available to everyone who takes any one of the transit options listed above. The company is explicitly asking riders not to tap their wallet, as tapping a wallet or phone case with multiple cards in it could lead to the wrong card being charged. TransLink says that the technology to make this happen is already embedded into the tap-to-pay transit system. The feature simply needs to be activated so that customers can use it.